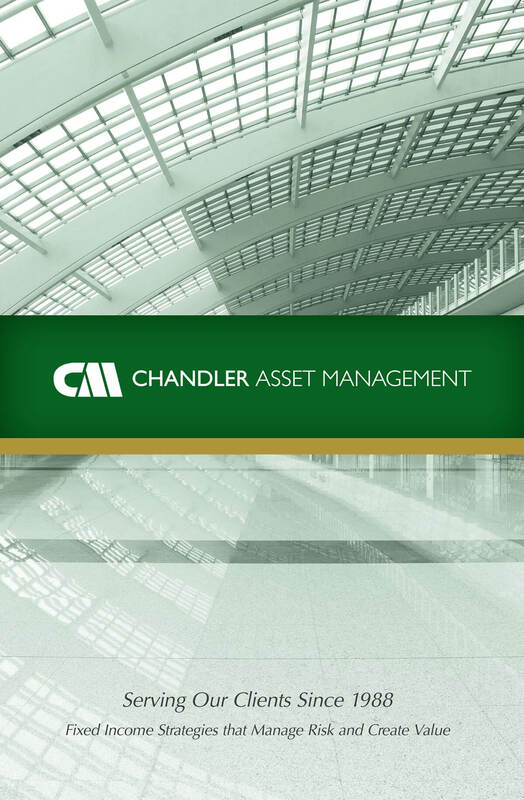 Chandler Asset Management is a San Diego based asset management firm with approximately $6.6 billion under management. 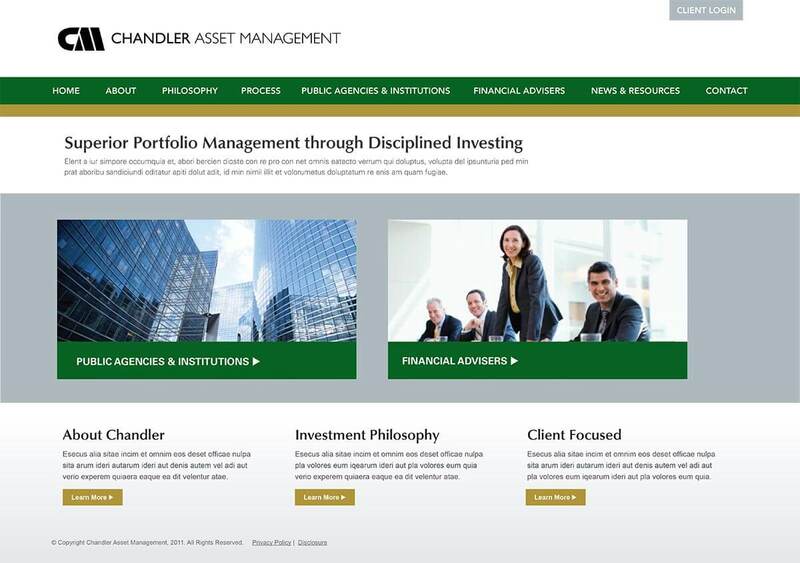 Due to Bop Design’s considerable experience in financial web design, Chandler hired Bop to create a new and improved website to attract and communicate to both public institutions and individual financial professionals. After the website redesign, Bop acted as Chandler’s outsourced marketing department. 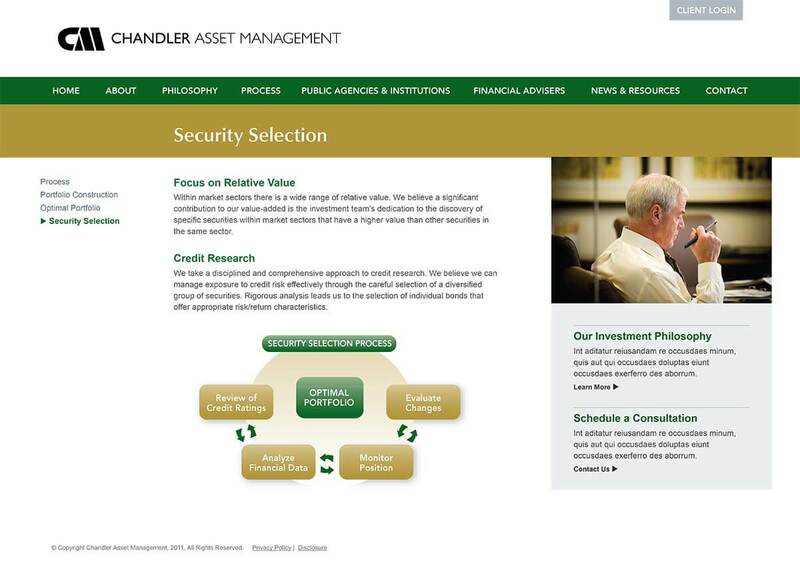 Chandler needed various marketing collateral to help nurture leads. 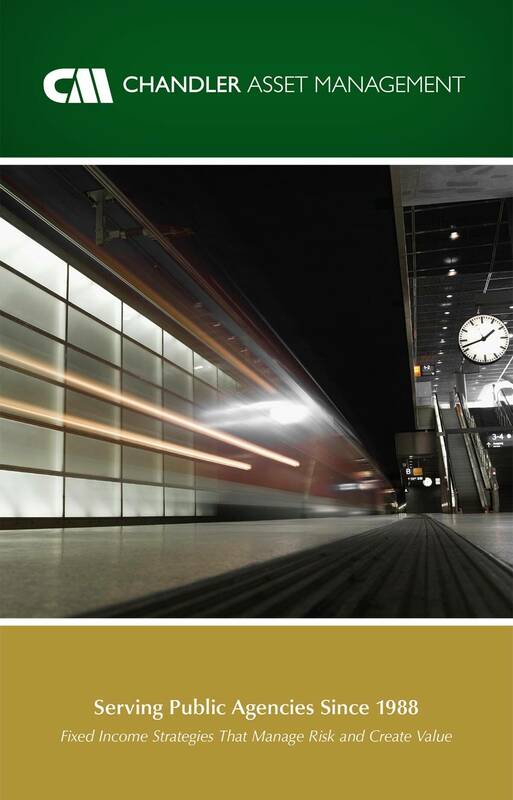 Bop created a capabilities brochure that Chandler utilizes as a “leave behind” with referral partners and prospective clients. 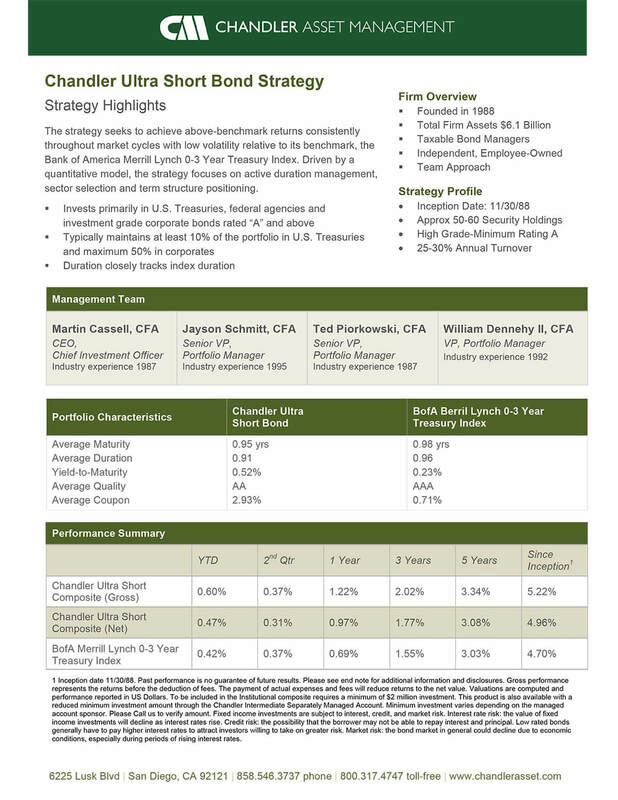 The versatile brochure can also easily be used in sales meetings, conferences, networking events, etc.